Battery Observation post. 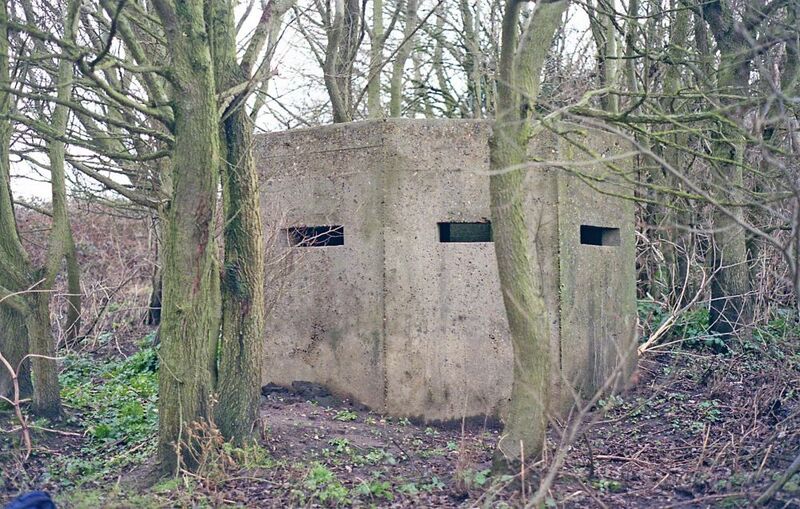 This concrete structure closely resembles a pillbox, but is the observation post for artillery observers spotting for 78 Medium Regiment, Royal Artillery at Henham park to the west. This location has a good view towards the harbour and the beach area to the south. One of two examples at Walberswick. Now on private land.